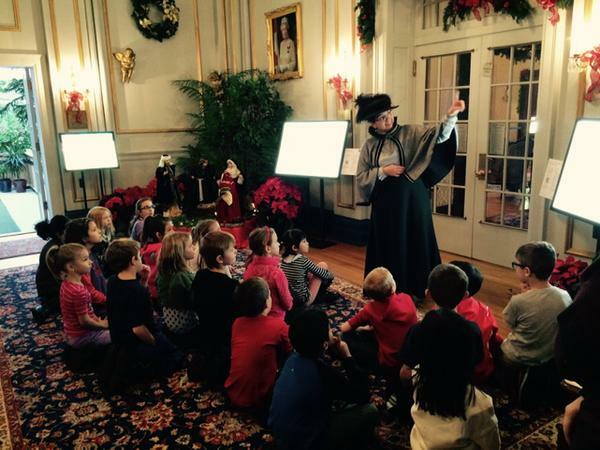 This program introduces Victorian Christmas traditions as students view seasonal decorations. Insight is offered into Lieutenant Governor and Madame Forget’s charitable activities which are compared to the role of the present-day Lieutenant Governor. To emphasize the continuing need to assist those less fortunate, each student is encouraged to bring one non-perishable food item which will be donated to a local charity.